As a true blue cat lover, I could hardly resist this week’s Power of Storytelling. A story that speaks to the crazy cat lady in me. 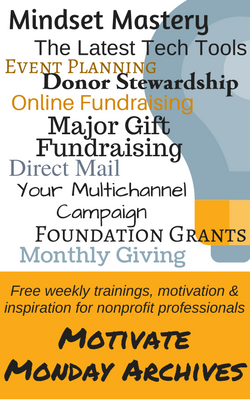 What systems do you have in place for your new donors? 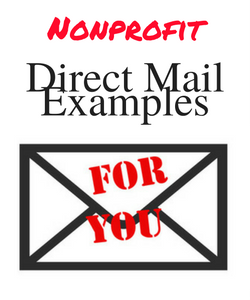 Download your free cheat sheet! It’s only what I’ve been saying for YEARS. 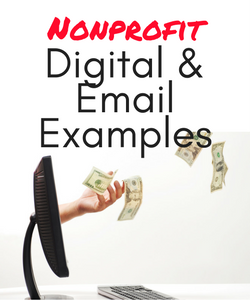 Why Inbox Inundation May Be The Best Fundraising Tactic For Nonprofits. New from Fast Company. 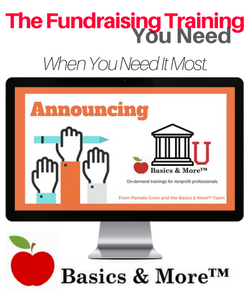 Are you paying attention to your donors’ preferences? 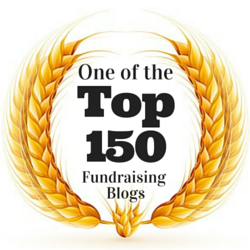 Are you basing your appeals on your donors’ big WHY? Nick Ellinger and The Agitator with Don’t Just Turn Down The Volume. John Haydon says this app turns your phone into a filmmaker’s dream! 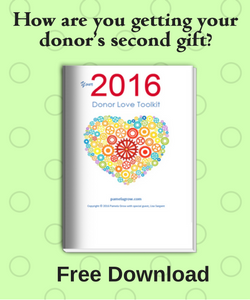 How to create a donor communications calendar. New from Mary Cahalane. A picture truly is worth a thousand words. 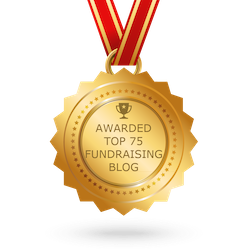 The State of Donor Retention in One Image. From Bloomerang. Has a board member ever asked you to recruit Will Smith as a celebrity endorser (yes, I’ve been there)? 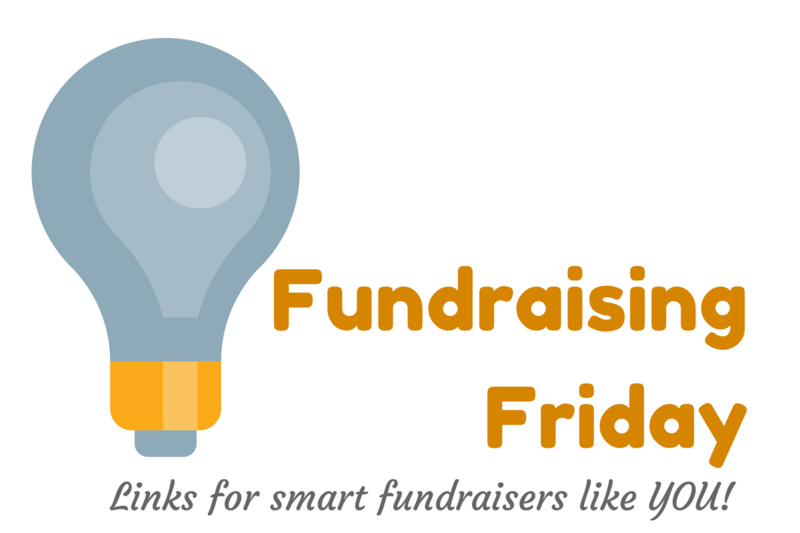 Or maybe you’ve got a board that doesn’t know anything about fundraising…but they want to tell YOU what you need to do to fundraise. Maybe they don’t follow through. They say they’ll do something but then they don’t do it. Imagine what it would look like, instead, to have a passionate board. 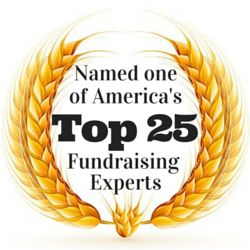 A board eager to be your organization’s best ambassadors –and fundraisers. 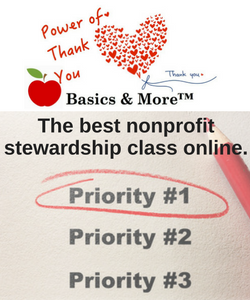 If this is your vision, plan to join us for my latest Basics & More™class, Empowering Your Fundraising Board. 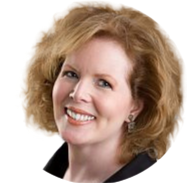 Whether you’re an organization in the early stages of building your board, or you’re mired in dysfunction that’s been festering for years (we’ve all been there! ), there’s hope! 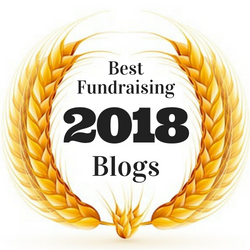 In Empowering Your Fundraising Board, you’ll get the exercises and tools you need for building your organization’s successful fundraising board. 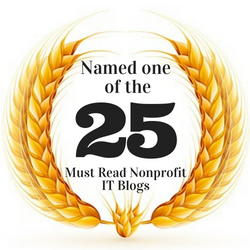 Plus, you’ll have your team members working and learning alongside you. Last day to register. 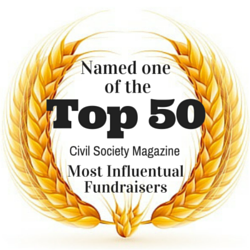 How are you transforming first time donors into raving fans? 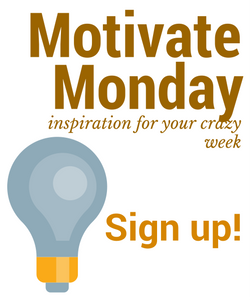 Join yours truly for our next Motivate Monday, where I’ll guide you through creating your new donor system. Includes a new free tool. Save your seat here. 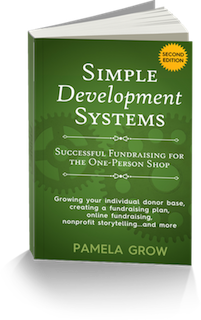 Previous post: What systems do you have in place for new donors?